Maine’s average current price is $2.59 per gallon, which is 5 cents higher than one week ago, and 19 cents higher than a month ago. New Hampshire’s average current price is $2.50 per gallon, which is 4 cents higher than one week ago, and 19 cents higher than a month ago. Vermont’s average current price is $2.63 per gallon, which is 8 cents higher than one week ago, and 21 cents higher than a month ago. “Historically, early spring triggers an increase in pump prices due to an increase in demand as Americans put the winter blues behind them and drive more. 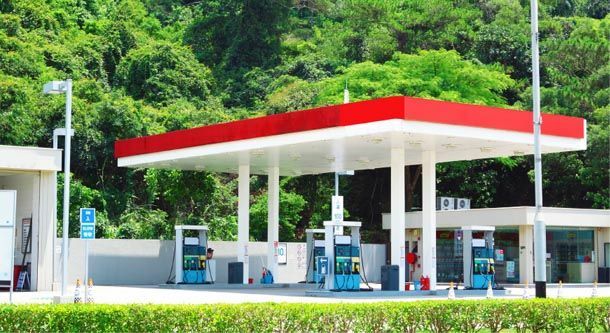 Another factor pumping up the price is the switchover to summer-blend gasoline, which is more expensive for refiners to produce,” added Goodman. As North America’s largest motoring and leisure travel organization, AAA provides 59 million members with travel, insurance, financial, and automotive-related services. Operating 19 offices throughout Maine, New Hampshire and Vermont, AAA Northern New England is a not-for-profit, fully tax-paying corporation and a leader and advocate for the safety and security of all travelers. Today, AAA members benefit by roadside assistance, insurance products and services, travel agency, financial products, automotive pricing and buying programs, automotive testing and analysis, trip-planning services, and highway and transportation safety programs. Information about these products and services is available by visiting www.AAA.